Seniors want to save energy at home this winter? There are many steps seniors can take that will help reduce overall energy costs. The more efficient your home is, and the less energy transferred from inside to outside, the less energy it’ll take to keep your home comfortable. Sunshine is your friend! Open the curtains and blinds on west- and east-facing windows during the day to allow sunshine and warmth into your home. Then close your curtains at night to insulate your home from the winter night chill. Seal leaks. 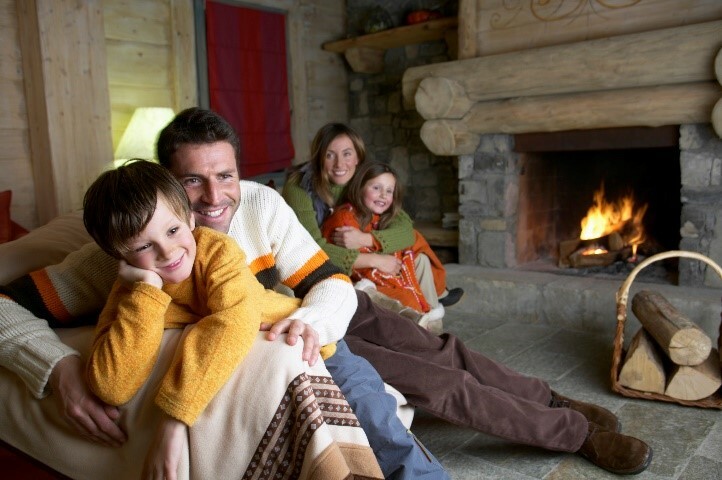 Find vulnerable areas of your home where cold air gets in and warm air escapes like unsealed doors and windows. Seal leaks with weather stripping and ensure seals around ducts are in good condition. Cover unused fireplaces to prevent passage of air through the flue. Install a programmable thermostat. Set the unit to run at one temperature when you’re home and awake, another while you’re sleeping, and another when you’re not home. Keep those toes warm. Switch to underfloor heating which uses radiant heating to warm the entire room from the ground up. Heat travels upward which makes a floor heater more efficient than a heater with ducts placed near the ceiling.